First coloured drawing of 2018. 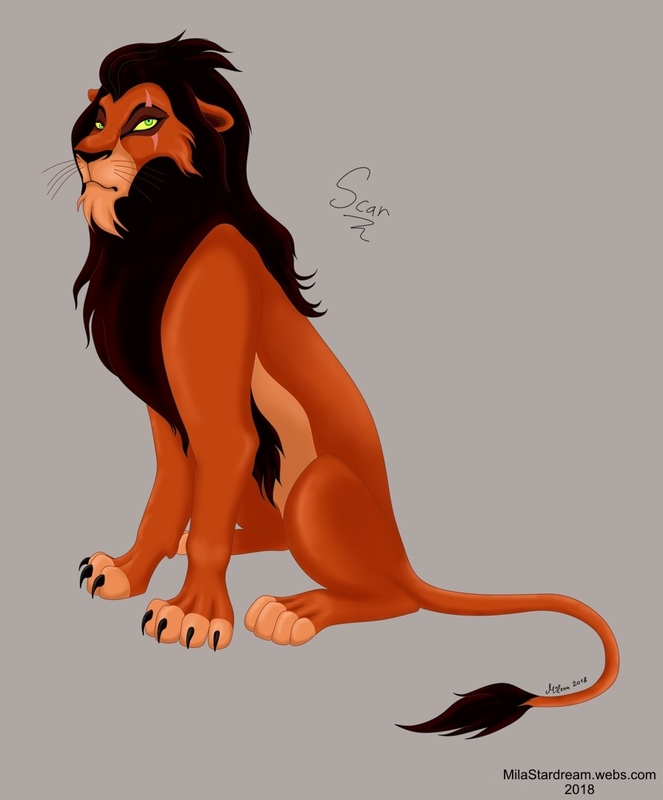 I've loved Scar and Jeremy Irons since I was a kid. A tribute was long overdue :). No tracing of any kind, just looked at a screenshot for the face, to get all the details right. Drawn on the 29th of March 2018. The original is in 4143 x 5000 resolution.